Home / Jordan / What Does the Future Hold? Landscape between Amman and Jerash Photo: Jim Greenhill. Water is central to Jordan’s social, economic and political security. The growing gap between water supply and demand, the issues related to transboundary water resources and the influx of hundreds of thousands of Iraqi and Syrian refugees in the last decade have increased the country’s vulnerability. Jordan’s future is very much dependent on successfully addressing these challenges as well as on the ability for the government to identify solutions. For Jordan to meet its growing needs it must expand its water supplies by exploiting new resources (see ‘Current and Planned Infrastructural Projects‘). At the same time, making better use of the limited water supply by implementing more efficient demand-side strategies is critical. This includes a focus on preserving water, reducing system leakages and increasing wastewater usage. In many ways, past policies and practices have exacerbated the problems of access, abstraction and overuse of this essential natural resource. After decades of relying mainly on supply-side solutions, Jordan has expanded its approaches to addressing these problems. Examples include turning to improved wastewater recovery; engaging the public by raising awareness of better management of the available water resources; and developing a better framework for policy setting. 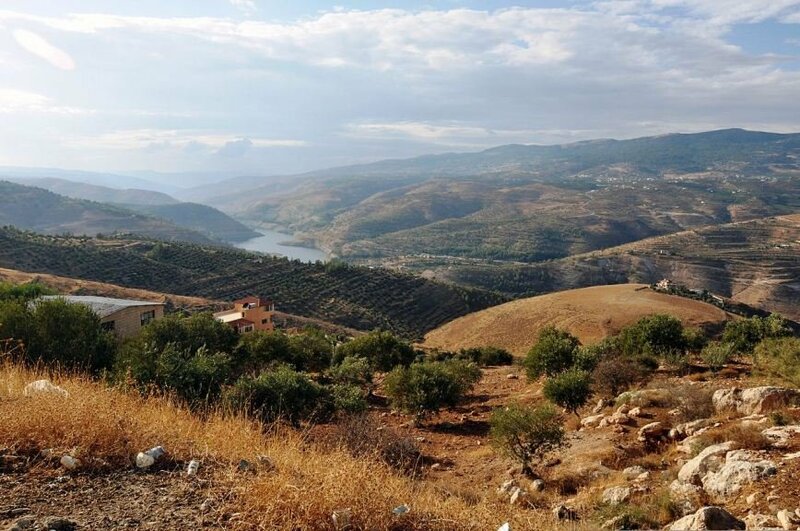 For these and other solutions to be effective, it is essential for Jordan to modify the design of institutional oversight and control processes across water use sectors, and strengthen linkages within and between institutions. Ultimately, the future of water availability in Jordan depends on finding long-term solutions to the current political instability in the region. According to the Ministry of Water and Irrigation (MWI), each Syrian refugee entering the country costs the water sector around 500 JD (around $700) per year. This is an urgent issue, as the MWI is already in a financial deficit. As the number of Syrian refugees continues to increase, this will continue to put more pressure on Jordan’s already strained water resources as well as restricting the MWI’s ability to find and implement solutions for the population as a whole. “seeks to bridge the divide between resilience and humanitarian systems, and reconcile the programming objectives, funding mechanisms and operating systems that often run parallel to each other in addressing short-term people-centred needs, in addition to medium and longer-term systemic and institutional considerations”. This plan, along with regional and global initiatives to solve the current crisis in Syria and Iraq, may yet allow Jordan to effectively manage its water resources into the future. United Nations, Jordan, 2015. Jordan Response Plan for the Syria Crisis 2015 – Executive Summary.